0.25 additional stakes per Post, if you wear the QURREX avatar plus personal text. The spreadsheet is automatically update every day. Manually once a week and at the end of the campaign. Maximum 10 posts share / week; maximum 3 posts / week. Join the channel – 0,5 Stakes! Share information from the channel in another thematic channel – 0,5 - 10 Stakes! If you are the administrator of your own channel or a moderator, you can participate in our campaign. You need to subscribe to our channel and publish our materials by adding the tag #Qurrex to them. If the number of subscribers of the thematic channel > 10 000 - 10 stakes. If the number of subscribers of the thematic channel > 5000 - 5 stakes. If the number of subscribers of the thematic channel > 2000 - 2 stakes. If the number of subscribers of the thematic channel > 500 - 0.5 stakes. 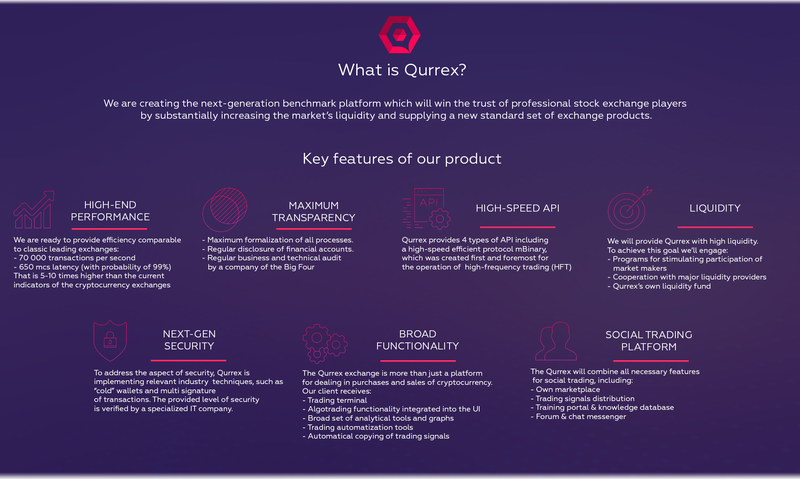 In the description of Video you must have one link of qurrex.com, one link of whitepaper and one link of your own bitcointalk profile to proof your authorship. 1. Subscribe to our Youtube Channel (https://www.youtube.com/channel/UCYAsSGdCEHA96fUJWWGDL5g) and post at least one positive comment on any of our official video. The spreadsheet will be updated at the end of each week. 2. Participants create posts on Reddit to contribute to the community, subreddits and discuss QURREX, We are not looking for Shill or low-quality posts. 6. Reddit account must be at least 3 months old and karma more 20. Please respect the Rules of Reddit and its sub-Reddit we are looking to open honest dialogue about Qurrex not shill or spam. 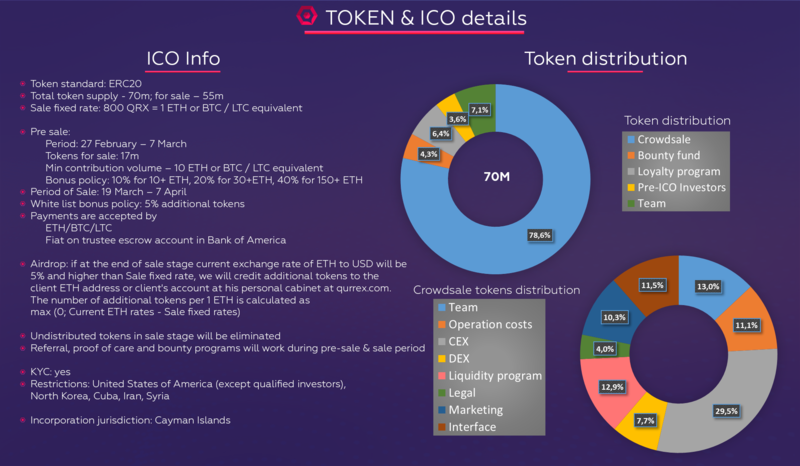 Creation of a community that is interested in Qurrex and its technology is our main aim. 8 stake per approve post on thematic subreddit. 1. 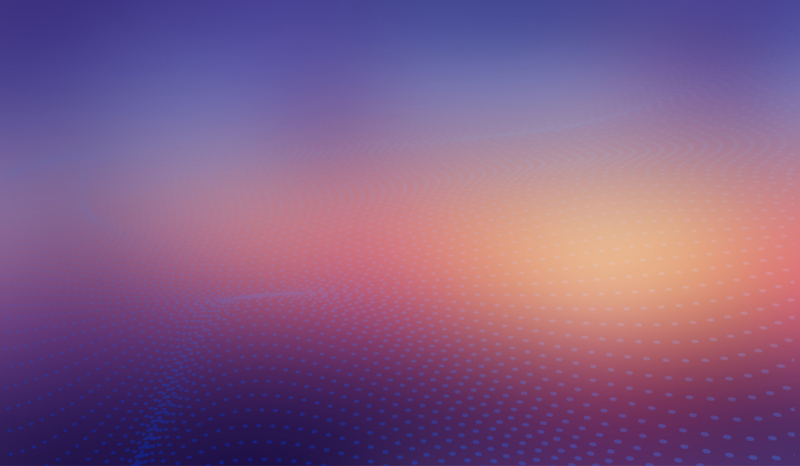 Upon registration at qurrex.com enter your ETH-wallet address to the account details. 3. Share it to as many contacts as you want using social media, messengers, e-mail or any digital-channel. 4. Get 2% extra tokens of all the contributions made from your referrals. 5. Your invitee gets 2% extra to their purchase. You can publish a referral link anywhere, except for Qurrex groups, Qurrex pages, and Qurrex resources.